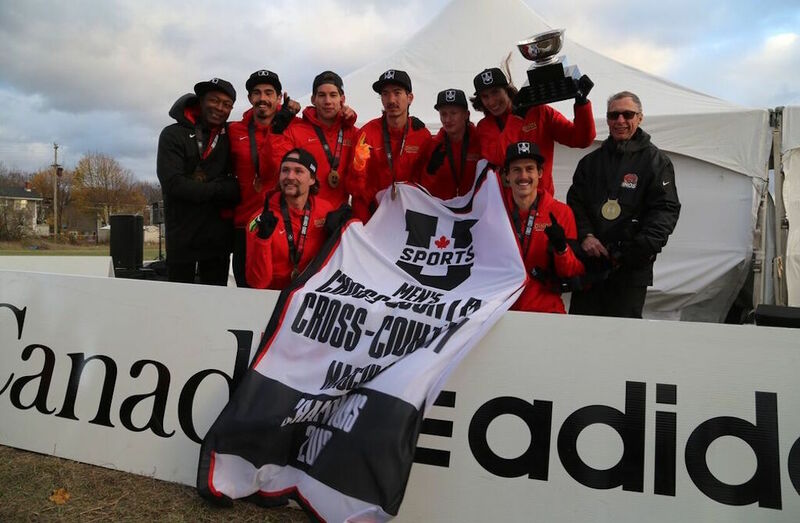 A balanced attack that included the individual bronze medal going to Russell Pennock saw the Dinos climb to the top of the podium for U SPORTS gold. 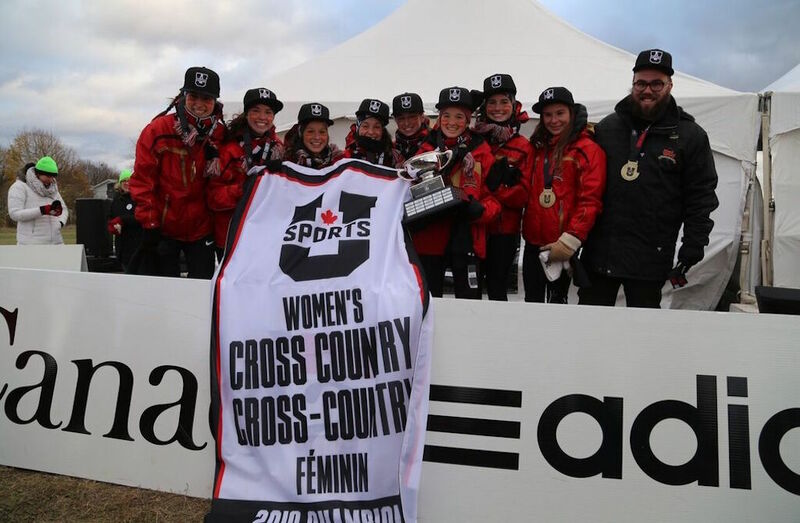 "There's no words," said Black, the U SPORTS Cross Country Male Athlete of the Year. 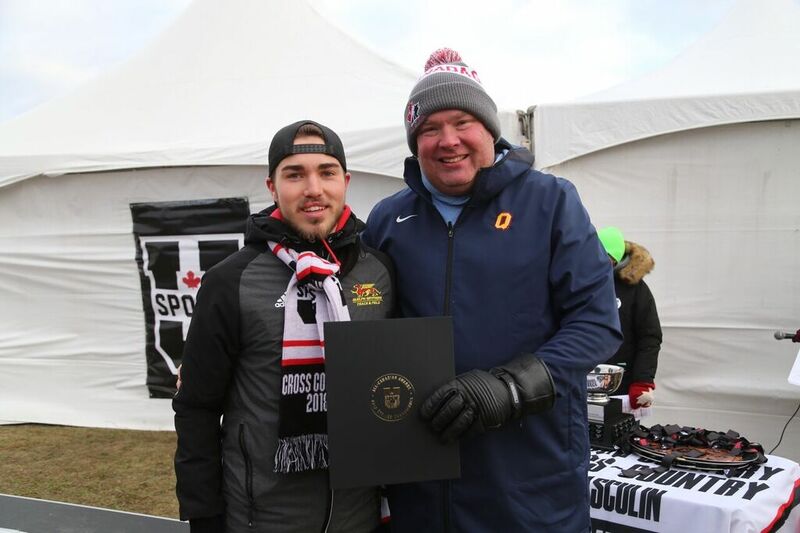 "I told myself I was going to let things play into my hands and I went out there and capitalized. The weather was fine, just had to hang back early and then hang in for the rest of the race."